One of the best attractions of Northern Cyprus is traditional Turkish Cypriot Cuisine. 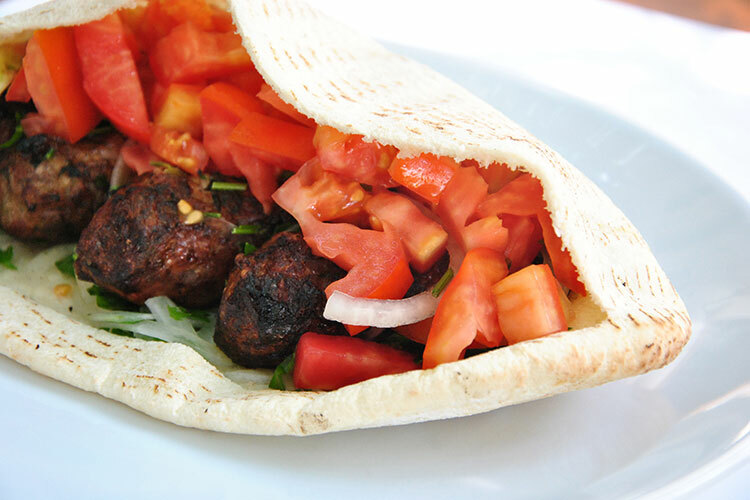 There are countless quality North Cyprus restaurants, bars and cafes those offering for taste of all palates. You will enjoy the delicious food, great taste of Turkish wine, Turkish beer, raki and coffee. You will find several local restaurants with very high quality Turkish Cypriot food and a warm welcoming ambience. You will not go to a restaurant just to eat but taste your meals and smell the atmosphere. You will listen to music, chat with the smiling service waiters and enjoy your time. The average price of a restaurant meal in North Cyprus is about 50 Turkish Lira, of course this price depends on where and what you are having. It is also not including the drinks. If you want to experience the delights of cypriot cuisine combined with excellent traditional dancing then this is a night not to be missed when holidaying in North Cyprus. 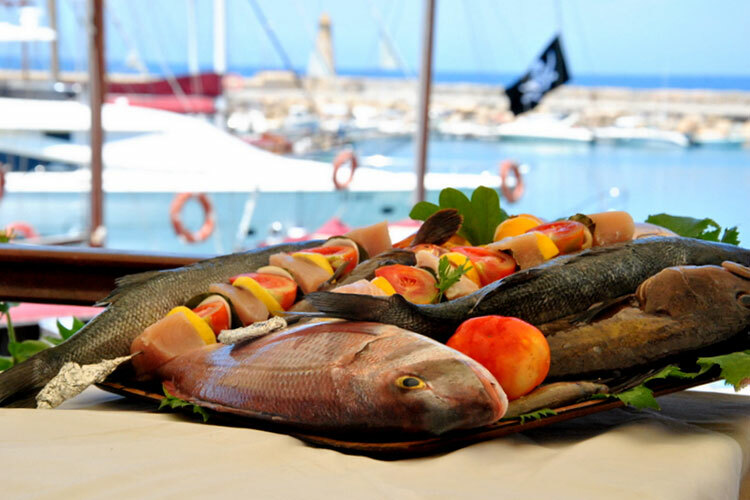 You will be taken to one of the finest restaurants and the night begins with lots of different hot and cold mezes (traditional starters) followed by either Clay Oven Kebab (Kleftiko, slow oven cooked lamb) or Sea Bass (vegetarians can also be catered for). Whilst you enjoy your food you will be entertained with excellent live music, a traditional folk dancing group and a belly dancer. Participating in the belly dancing is of course optional! If you are not too full, and you like to dance, the music plays on late into the night. This attraction of North Cyprus can be booked with your hotel reception. This is traditional way of eating out in North Cyprus and most of Northern Cyprus restaurants offer Cypriot nigths. There are several restaurants in North Cyprus serving Turkish Cypriot Cuisine that suits every taste. Before you start your main course you will be offered delicious, tasty mezes delighting your palate and eyes. These consist of small hot and cold hors d'oeuvres including different salads, vegetable, meats, fish, olives and cheese dishes. Some of the most tasteful main courses are sis kebab, grilled fish, kleftico, mousaka, thieve's kebab, kofte, sipya and seftali kebab. Some of the traditional Cypriot Desserts in North Cyprus are walnut Macun, seville orance macun, almond macun, watermelon macun, eggplant, quince, fig, date, lemon azarole macuns. 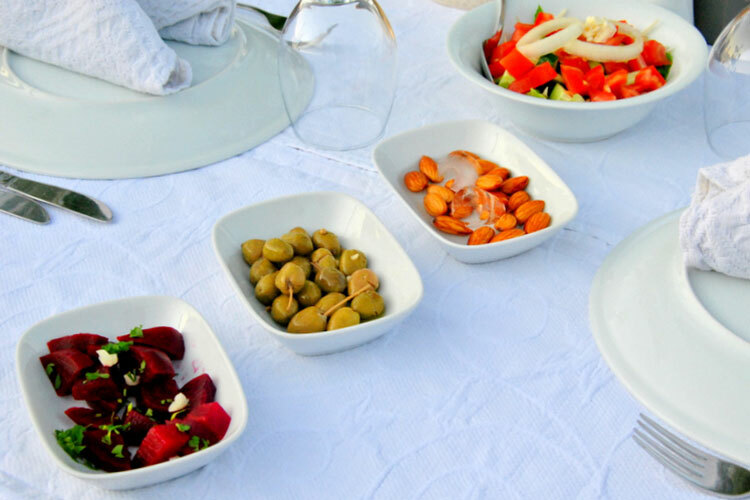 These are just a few traditional food of North Cyprus but there are more to try. 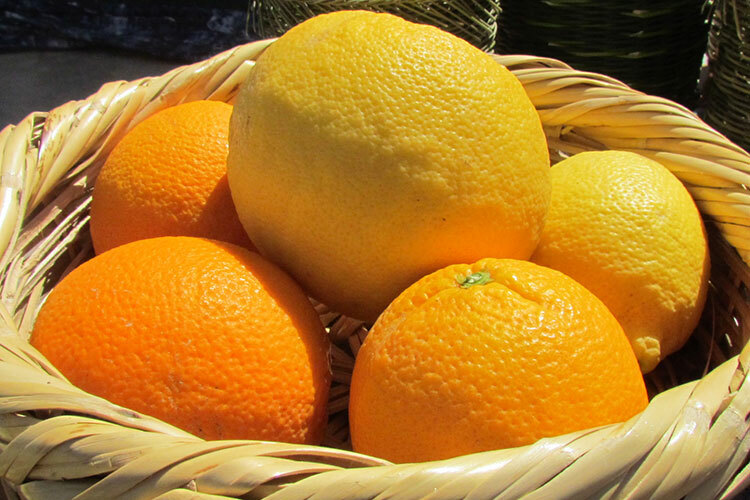 As well as a whole range of fizzy drinks, local and imported, and fruit juices (fresh Cypriot Orange Juice is especially good), there are several good local beverages. Turkish Efes beer is the most popular. You will also see Gold Fassly which is actually made on the island in Famagusta. (If you like shandy, ask for beer & 'Bubble Up' which is lemonade.) The best wines are those produced in Turkey, although there are some Cypriot wines are available, Aphrodite, Kantara and Salamis. The most popular wines are: Cankaya, Nevsah, Villa Doluca, Vadi, Sultaniye, Angora, Kulup and Yakut. You will also enjoy Raki, Turkish coffee and Ayran. Brandy sour is very famous drink in North Cyprus.